Double Kabbee miles in January! This month we’re offering you double Kabbee miles with each booking you make*. Not only that, if you make just one booking in January you’ll be entered into a prize draw to win a holiday worth £1,000 with our Kabbee Treats partner LateRooms.com. Get fantastic treats from Kabbee and our amazing partners. We’re also very pleased to welcome Bloom & Wild on board our loyalty programme. Now you can choose from an even wider range of treats – blooming brilliant! *Loyalty programme is not available to view on Blackberry, Windows and Kindle at the moment. To view your status and treats please sign in to the app and website. After such a relaxing Christmas and New Year break, getting to work on Monday (5th Jan) is going to be hard enough, without….wait for it…..bus strikes. “Noooooo” we hear you cry. Due to dispute over pay, buses on a 23 routes in East, Central and West London will not be running, leaving commuters to find other ways to get to work. The strike is planned between 00:01 and 23:59 and will also affect some services operating on Monday night into the early hours of Tuesday 6 January, too. So, will you be affected? 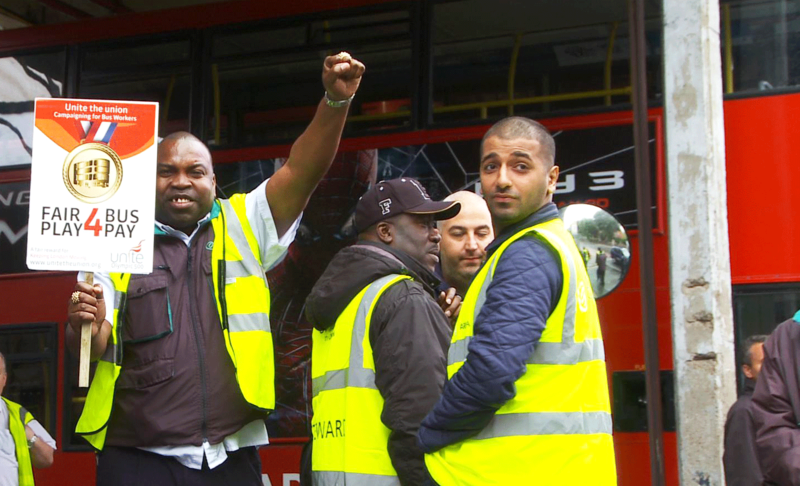 To read more about the strike, please click here. We thought we’d let you know now, so you can be organised and pre-book a licensed minicab, or arrange another route to work. You might want to alert your nearest and dearest colleagues too, to save them rocking up late on day one in the office of 2015. If you share your dedicated in-app referral code with anyone who is going to struggle, you and them will benefit from £10 Kabbee credit too! Sweet. Every cloud has a silver lining. The strike is planned between 00:01 and 23:59 and will also affect some services operating on Monday night into the early hours of Tuesday 6 January. To see more details about the strikes and the routes that will be affected, please click here. Kabbee celebrates with the best-performing fleets of 2014! London’s best licensed minicab fleets and drivers are being rewarded every month by Kabbee as part of its Stars of the Month incentive. In addition Kabbee hosted its annual Fleet Awards on Tuesday evening to celebrate the success of fleets from across London. 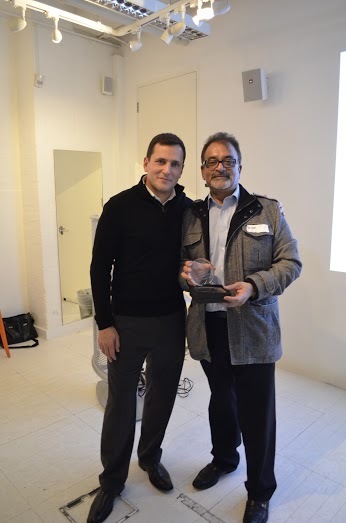 One in a million: Hassan is shocked to be crowned Driver of the Year of 2014, “Wow…what a big surprise – I am shocked. Well, not completely shocked because I have put in a big effort all year round and looked after my passengers, but it’s just such a big deal to win this award out of thousands of minicab drivers. I am very grateful to Kabbee for recognising my hard work and hopefully you’ll see me again next year! 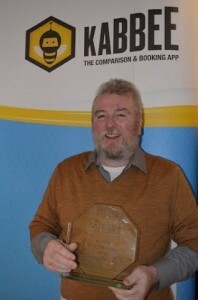 Sean’s fleet has been with Kabbee right from the start, and scooped two awards this year. He comments, “I would say it all comes down to my amazing staff…they do their jobs properly and I can’t ever fault them. We have taken the time to learn about software systems and the most effective ways to use them, and training the staff plays a vital role in that. Our team swap shifts from morning to evening, so to maintain the continuity we rely on Kabbee to support us. 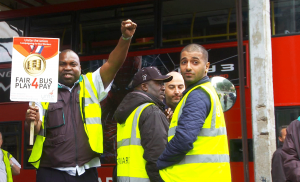 Since 1983, Swiss Cottage Cars has grown from just one car to 400 loyal drivers. Raj tells us how he won Best Coverage Fleet: “It’s great to win an award like this – very encouraging for our fleet, and proves how brilliant technology is. Our fleet has implemented the Live Plot technology to improve the despatch software and cut dead mileage for drivers. Every fleet should have Live Plot on 24/7. 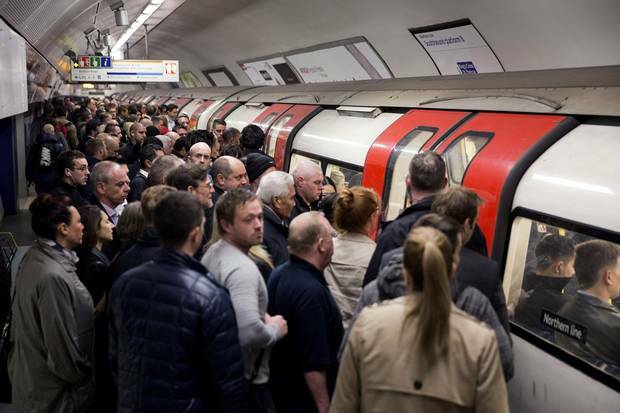 Kabbee, London’s leading licensed minicab comparison and booking app, has launched a free cabs campaign named #TubeFreeFriday, giving journeys away for free, in a bid to help Londoners avoid the tube cram caused by MasterCard’s #FareFreeFriday. Kabbee users who take a minicab during Friday 28th November will receive double miles, via the Kabbee Treats programme, which launched earlier this month. Users will be entitled to a selection of rewards, based on how many miles they have earned via Kabbee over a three month period. Kabbee’s users can earn more miles by referring a friend, by upgrading to a premium car for their journey, or booking a minicab this Friday. The loyalty programme rewards passengers with ‘miles’ for every journey, which convert into treats from Kabbee and some great brands such as LateRooms.com, Naked Wines, Pact Coffee, Hubbub, Housekeep, LOVESPACE and La Gourmandina. Kabbee Treats also includes a full refund for late cabs as part of its ‘5 Minute Punctuality Promise’***, an upgrade to a premium car and free credit to say thank you to loyal users. Kabbee has recently launched its GPS live plotting technology that reduces waiting time for London’s everyday heroes up to 14 minutes on average, and cuts dead mileage for cabbies in half. Kabbee lets users instantly compare quotes from more than 70 leading London fleets – based on time, location and type of car – and then book and pay by cash, card or pre-paid account. This saves passengers time and money and increases fleet efficiency. 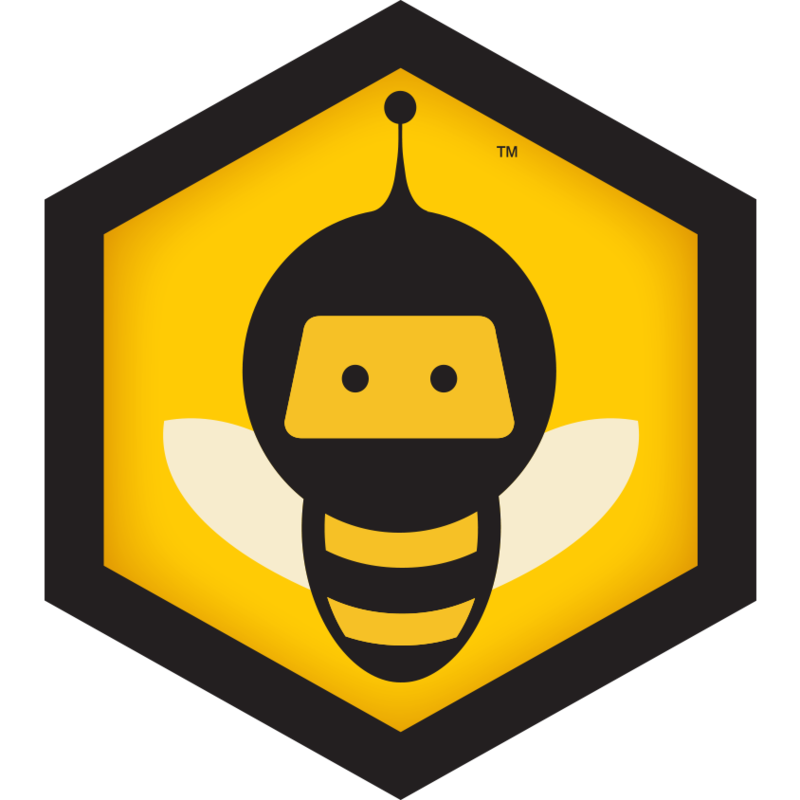 Kabbee was launched in June 2011 and has had more than 500,000 app downloads to date. Kabbee has recently launched its ‘Kabbee Treats’ loyalty programme, which rewards its users with goodies from Kabbee and some great brands such as LateRooms.com, Naked Wines, Pact Coffee, Hubbub, Housekeep, LOVESPACE and La Gourmandina. The app’s top users will be entitled to a selection of rewards, based on how many miles they have earned via Kabbee over a three month period. Kabbee’s users can earn more miles by referring a friend, or by upgrading to a premium car for their journey. Kabbee incentivises its users to earn credit with its Free Cabs programme. By simply sharing their referral code the user gets £10 free credit for any friend who makes their first new account booking and their friend will automatically get £10 free credit too! Please refer to full T&Cs. Kabbee won the UK Mobile App & Design Awards for ‘Best Startup App’ in June 2014. Kabbee’s CEO was awarded Bronze for Small Business Entrepreneur of the Year for the Great British Entrepreneur Awards. Kabbee won Bronze for ‘Best Travel & Tourism App’, as voted for by The Appys Awards 2014. Kabbee’s CEO wins Bronze for Great British Entrepreneur! We are delighted to announce that Kabbee’s Founder & CEO, Justin Peters was awarded Bronze for Urban Entrepreneur of the Year at the Great British Entrepreneur Awards. The Great British Entrepreneur Awards were a celebration of entrepreneurial spirit, proving that Britain means business and entrepreneurialism is thriving. To see the full list of winners, please click here. Kabbee won Bronze for The Appys Awards! 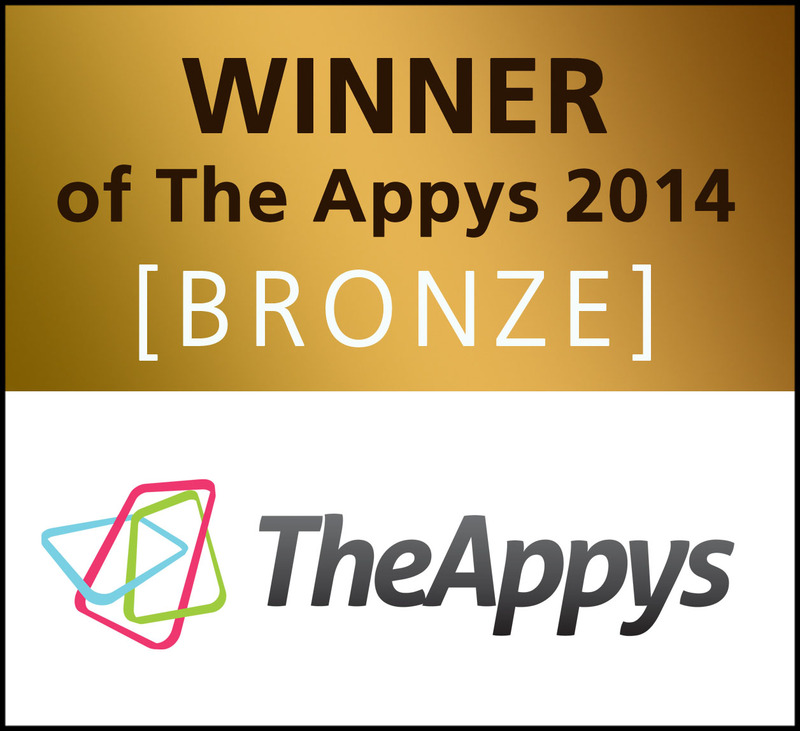 We are delighted to announce that Kabbee was awarded Bronze for Best Travel & Tourism App for The Appys Awards 2014. The app industry is without doubt the fastest-growing publishing sector in the history of human kind. 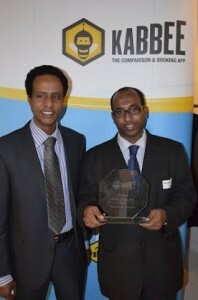 It is phenomenal and The Appys has awarded Kabbee for its friendly user experience and range of travel options. The Name Our Hero competition will run from 17th November to Sunday 30th of December, 2014, and will be run in two parts. The prize for suggesting the winning name will be £25 Kabbee credit and tickets for two to Broadgate Ice rink. The prizes are non-transferrable. Kabbee will run a promoted post from 9am on 17th November to midnight on 23rd of November, 2014. The post will ask the audience to suggest names for London’s hero in the comment section. Users will then be able to vote for their favourite name by liking other people’s name suggestion comments. There is no limit on the number of likes a single person can make. The post will close at midnight on the 23rd of November. The five names with the most likes and engagement on a comment at this time will be chosen to take part in Part Two of the competition. Part Two of the campaign will run from 9am on the 24th November to midnight on the 30th of November. Kabbee will create a post announcing the top 5 names and users will be asked to vote for their favourite one. Voting will be done by users writing their favourite name in the comments section under the post, limited to one vote per person. The name with the most votes when the competition closes at midnight on the 30th November will be deemed the winner. Kabbee will announce the winning name on the 1st of December by posting a photo of the hero and his official name, and tagging the winner in the post. Kabbee will then DM the winner, congratulating him/her on their win, and asking for contact details to arrange the prize. If there is a tie or the name is not in the spirit of Kabbee, a name from those suggested will be chosen at the discretion of Kabbee management. 2. Employees of Kabbee (past or present), their family members or anyone else connected in any way to the creation of the competition shall not be permitted to enter. 5. Closing date for entry will be midnight on the 30th of November 2014. After this date/time no further entries to the competition will be permitted. 6. Kabbee is not responsible for any entries that are not received for whatever reason. 7. Kabbee reserves the right to cancel or amend the competition and these terms and conditions without notice in the event of a catastrophe, war, civil or military disturbance, act of God or any actual or anticipated breach of any applicable law or regulation or any other event outside of Kabbee’s control. Any changes to the competition will be notified to entrants as soon as possible by Kabbee. 8. Kabbee is not responsible for inaccurate prize details supplied to any entrant by any third party connected with this competition. 10. The winner will be notified by email and/or via Facebook within 28 days of the closing date. If the winner cannot be contacted or does not claim the prize within 14 days of notification, Kabbee reserves the right to withdraw the prize from the winner and pick a replacement winner. 11. Kabbee’s decision in respect of all matters to do with the competition will be final and no correspondence will be entered into. 14. The winner agrees to the use of his/her name and image in any publicity material relating to this competition. Any personal data relating to the winner or any other entrants will be used solely in accordance with current [UK] data protection legislation and will not be disclosed to a third party without the entrant’s prior consent. 15. This promotion is in no way sponsored, endorsed or administered by, or associated with, Facebook, Twitter or any other Social Network. You are providing your information to Kabbee and not to any other party. 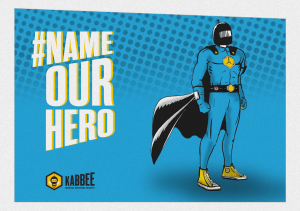 Kabbee, London’s leading licensed minicab comparison and booking app, is celebrating the busy lives of its users and other Londoners, by embodying the super human powers they wish they had, to create London’s first ever official hero. 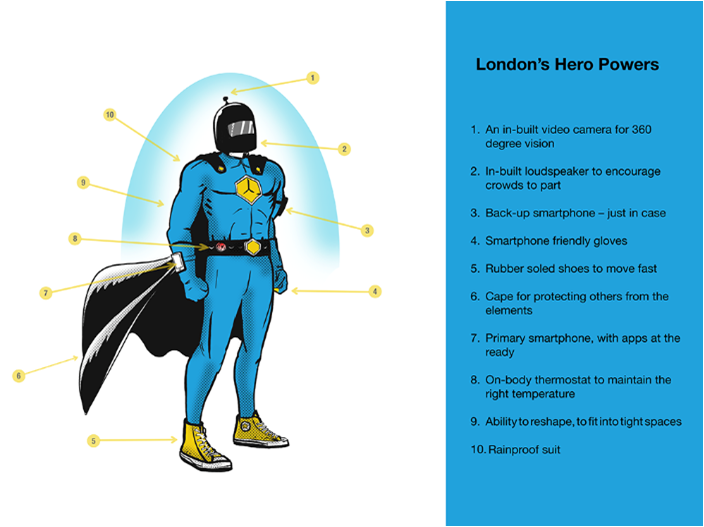 Unlike other major cities, London has never had its own superhero. For this reason, Kabbee has taken it upon itself to bring one to life, by asking Londoners what super human powers would make living in London easier. When asked if London’s official hero should be male, female or unisex, 51 percent of the city said male, compared to 30 percent who said female, and 18 percent weren’t bothered either way. Despite the fact that 7 in 10 people now own a Smartphone*, on-body 4G wasn’t one of the super human powers that was chosen, nor was renewable energy, so London’s official hero will still need his phone charger. 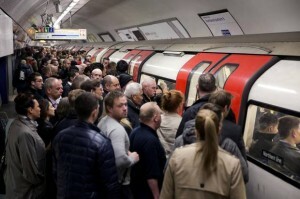 Justin Peters, London-born Founder and CEO of Kabbee, comments on creating London’s first hero, based on real Londoners: “London’s hero has been created to celebrate the lives of busy Londoners – the real heroes, who, against all odds, succeed in one of the most over-populated and expensive cities in the world. Kabbee’s users generate an average of 1000 minicab journey quotes via the app every minute, helping them to get from A to B quickly, easily, and for the best possible price. Kabbee puts over 70 of London’s best licensed minicab fleets at the fingertips of more than 500,000 Londoners. Kabbee has recently launched its GPS live plotting technology that reduces waiting time for London’s everyday heroes up to 14 minutes on average, and cuts dead mileage for cabbies in half – making minicabs mighty, and giving every Londoner their own superhero getaway car. London’s first official hero has everything he needs to live, work, and have fun in the city, but he’s not yet got a name. Want to name him? Get involved on Kabbee’s Facebook page or on Twitter using #NameOurHero. *72% of adults in the UK have a Smartphone, according to Deloitte Consumer Report, published in March 2014. Kabbee has recently launched its ‘Kabbee Treats’ loyalty programme, which rewards its users with goodies from some of London’s best-loved brands such as LateRooms.com, Naked Wines, Pact Coffee, Hubbub, Housekeep, LOVESPACE and La Gourmandina. The app’s top users will be entitled to a selection of rewards, based on how many miles they have earned via Kabbee over a three month period. Kabbee’s users can earn more miles by referring a friend, or by upgrading to a premium car for their journey.